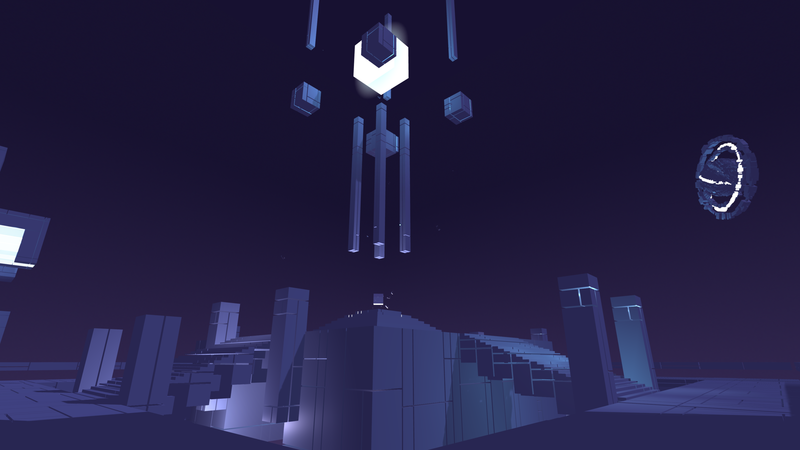 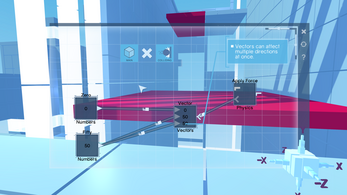 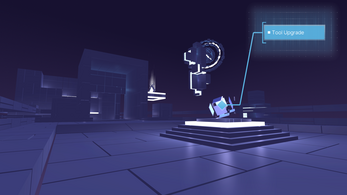 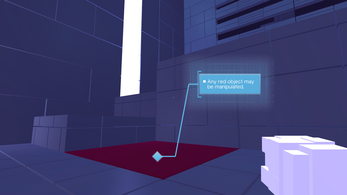 A Reprogrammable World - Explore a cyberspace world of reprogrammable geometry. 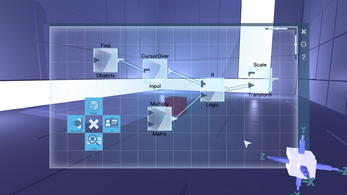 A Reprogrammable Tool - Enhance your toolbox through the functions you unlock, allowing you to craft your own programs. 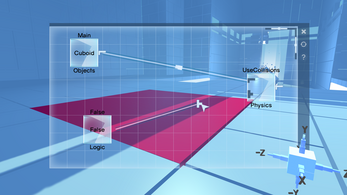 A Programming Experience - Discover key programming concepts through the puzzles you solve. 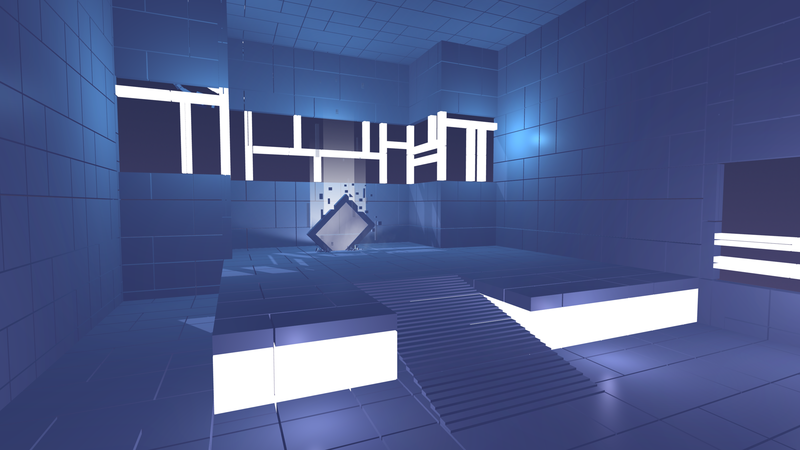 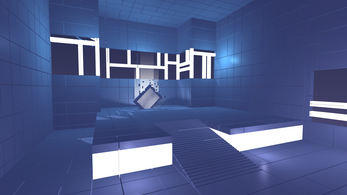 "Glitchspace could become one of the more inventive puzzle games to arrive on the PC in some time." "Like force powers meets portal, then, only with programming." " As someone with the programming knowledge of a log this is immediately challenging stuff, even if at first you can only make very minor changes. But then, it's all the more satisfying to make a platform bouncy when it wasn't before." 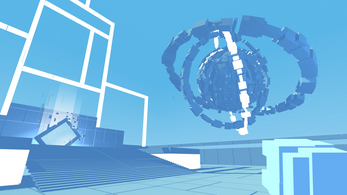 "Glitchspace is a constantly evolving world within cyberspace filled with glitches you need to overcome."